Make this page better by adding screenshots to PDQ Deploy. 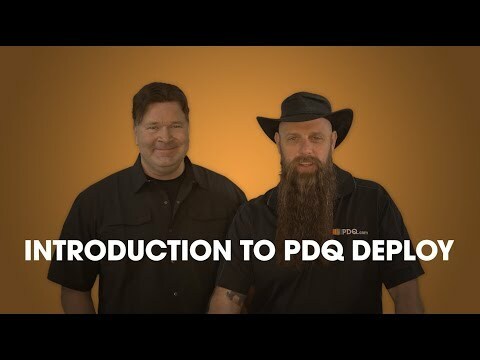 PDQ Deploy was added by Hoek in Jan 2013 and the lastest update was made in Feb 2019. There is a history of all activites on PDQ Deploy in our Activity Log. It's possible to update the information on PDQ Deploy or report it as discontinued, duplicated or spam. I've bought the Pro version today and I immediately found out that this is going to be most useful app for me as a IT administrator. I recommend it!